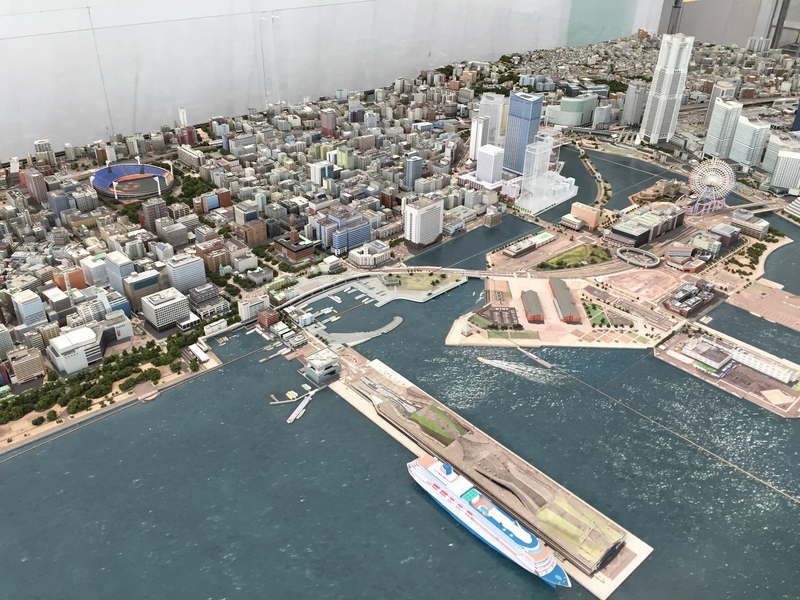 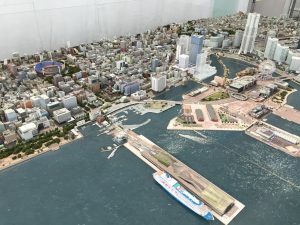 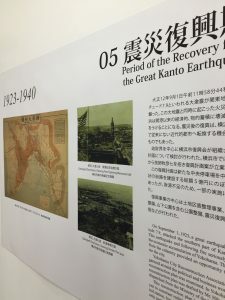 Yokohama can be understood as a city of planning layers of the open port as its origin to reconstructions from catastrophes such as Great Kanto Earthquake in 1923 and the Great Yokohama Air Raid at the end of the World War II. 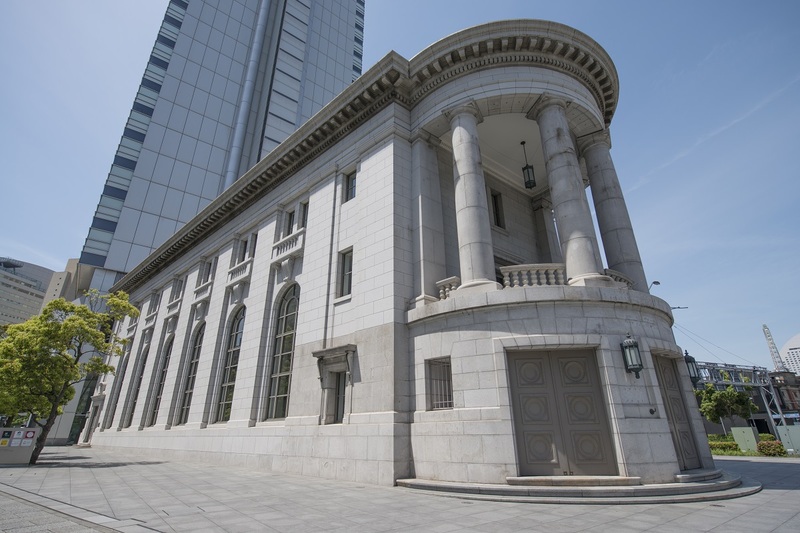 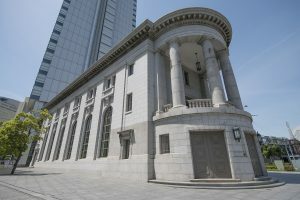 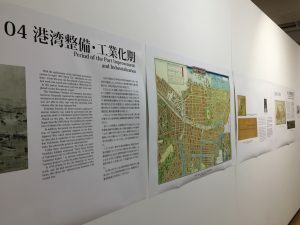 Recently, the planning heritages are surveyed and conserved in Western countries and the idea to appreciate the designed urban space itself as urban cultural heritage is attracting more attention. 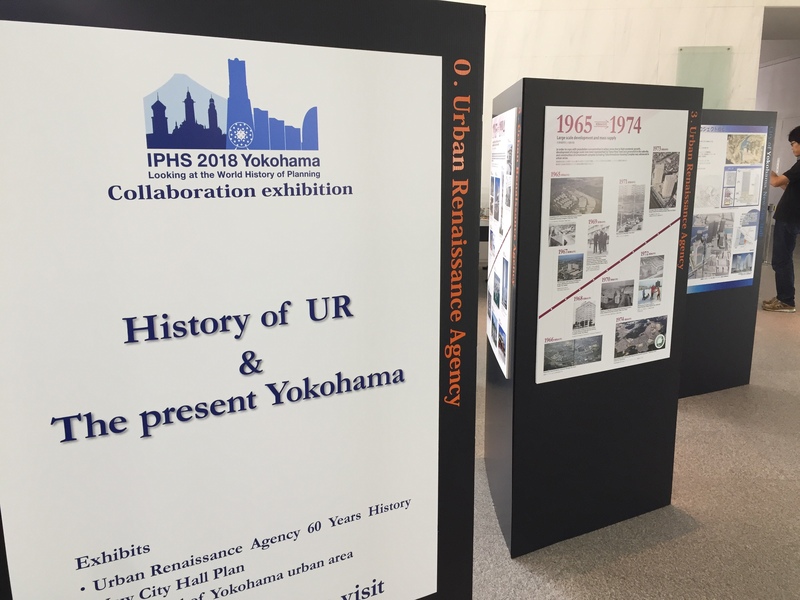 Collaborating with IPHS Yokohama Conference, this exhibition looks back the urban planning history of the city and examines the legacy focusing on the links between urban planning of Yokohama, Japan, and overseas. 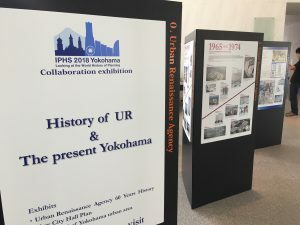 At the entrance hall of UR (Urban Renaissance Agency) building, which is connected to YCC at the ground level, the agency is also holding an exhibition about its history for 60 years.